In this tutorial, you will learn to create goto statement in C programming. Also, you will learn when to use a goto statement and when not to use it. Should you use goto statement? The goto statement is used to alter the normal sequence of a C program. The label is an identifier. 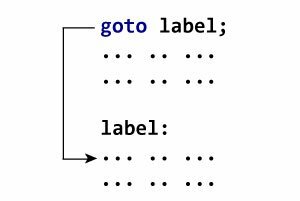 When goto statement is encountered, control of the program jumps to label: and starts executing the code. Also, goto statement allows you to do bad stuff such as jump out of scope. That being said, goto statement can be useful sometimes. For example: to break from nested loops. If you think the use of goto statement simplifies your program. By all means use it. 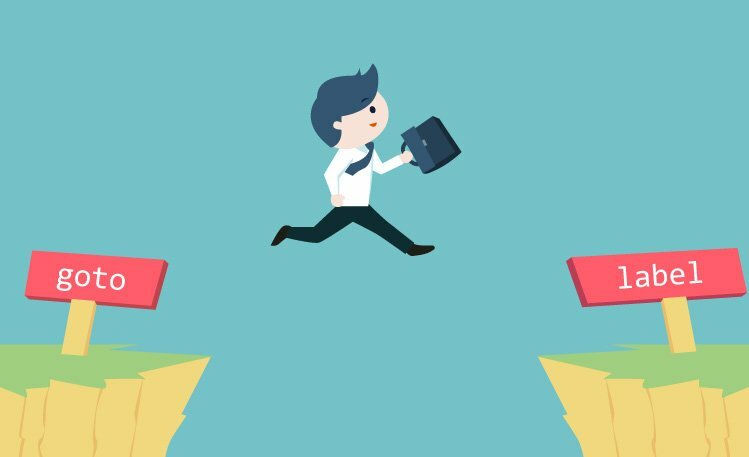 The goal here is to create code that your fellow programmers can understand easily.